What is Birdathon? 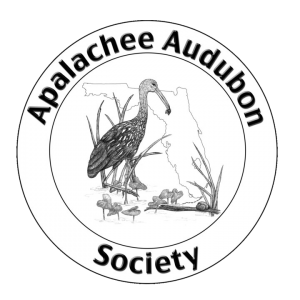 Birdathon is Apalachee Audubon's annual community challenge and fundraiser. It's a lot of fun, and anyone can do it — expert birders, casual birdwatchers, beginners, kids, families and teams. "Instead of counting miles, like you might for a walkathon, 'Birdathoners' count birds." Birdathoners go on a one-of-a-kind field trip where teams identify as many bird species over a 24-hour period. Learn about local birds while raising money that helps connect people with nature and preserve habitats for birds, other wildlife and people. You might participate because you're a member looking to give back, or maybe you just want a fun activity you can do with your friends or family or to make new friends. Whatever your reason, we hope you'll join us for the next birdathon! Contact Harvey Goldman to register or for more info.